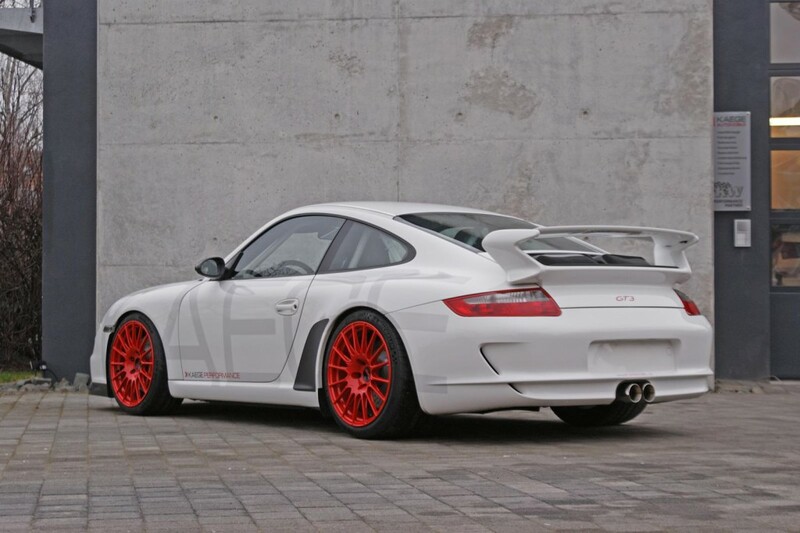 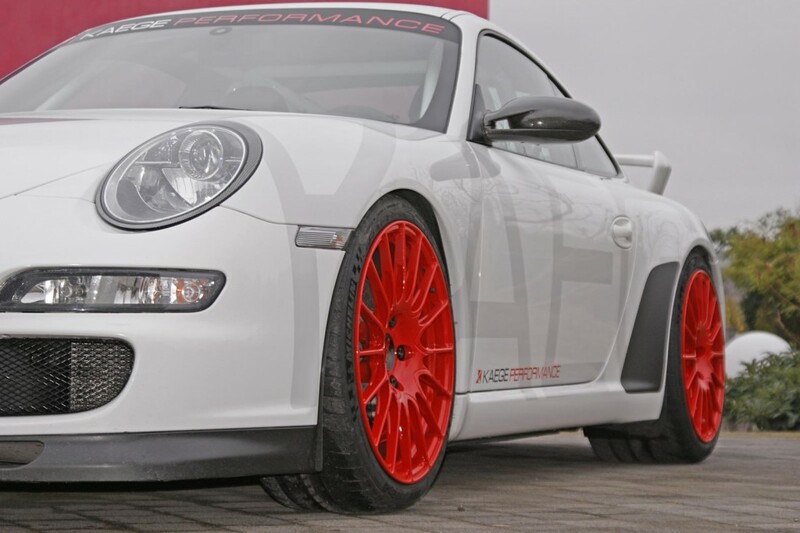 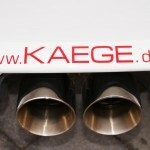 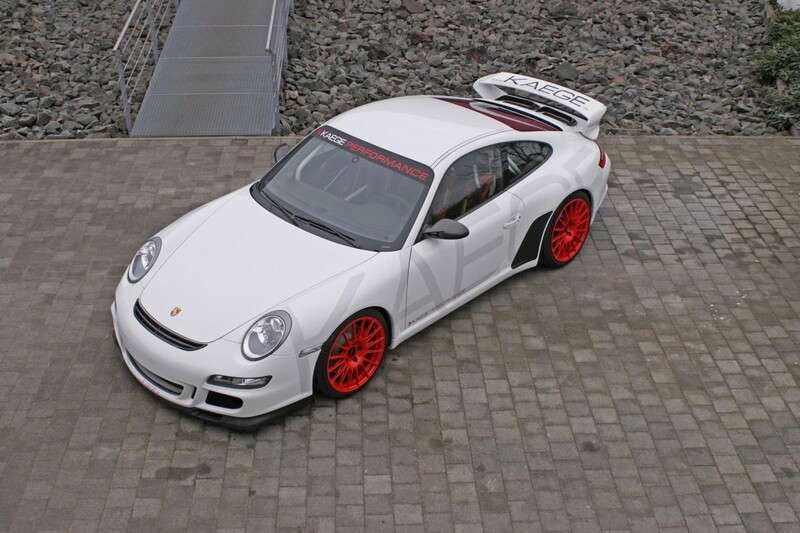 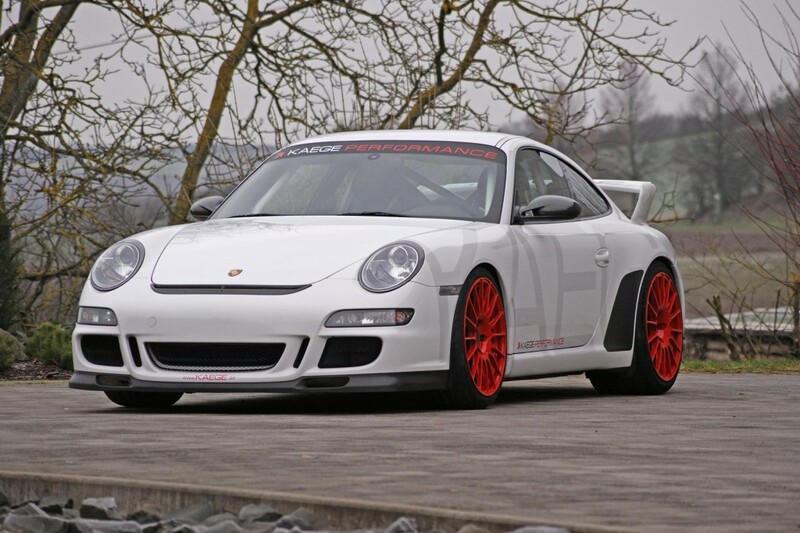 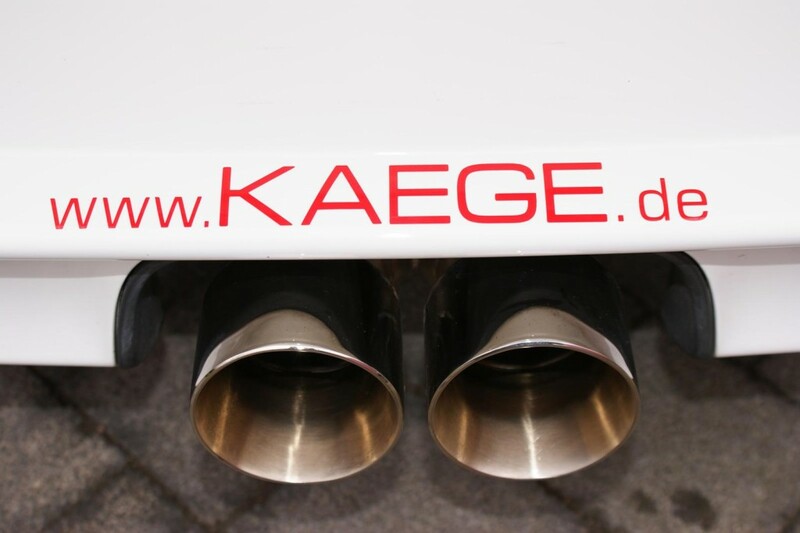 The Porsche 9111 GT3 (997) is looking marvelous with the latest upgrade kit from the KAEGE tuning company. 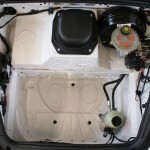 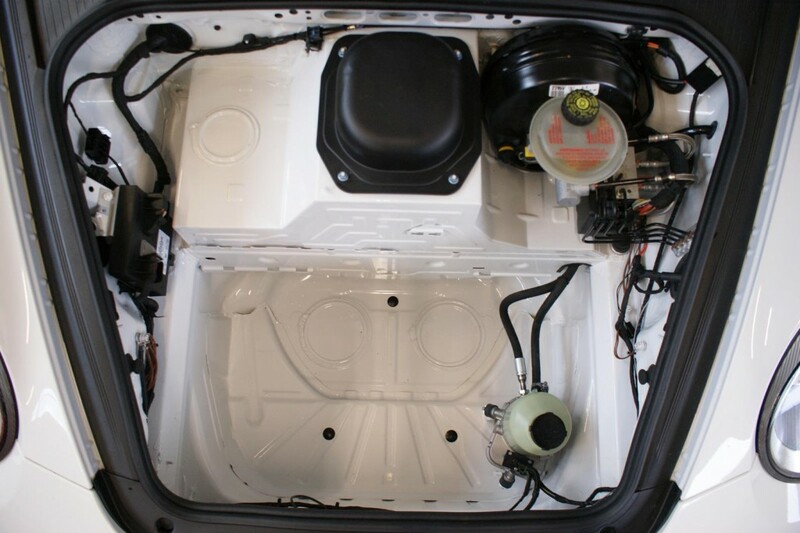 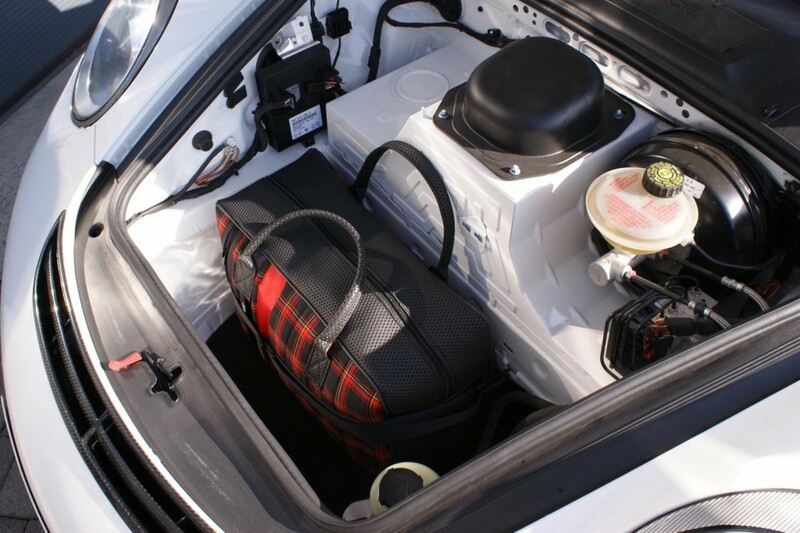 The upgrade kit involves some makeovers over the body, inside as well as under the hood. 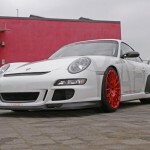 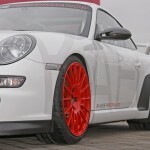 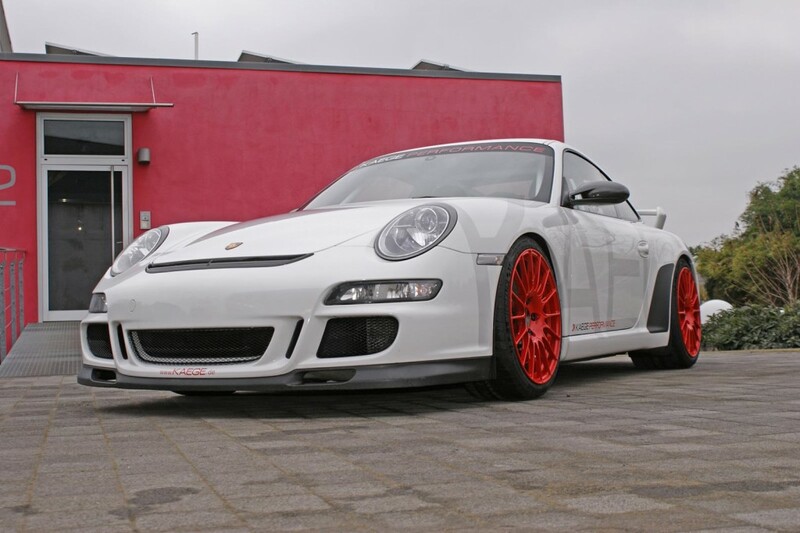 First off, the specialists from KAEGE has tuned up the body style of the Porsche 911 GT3 (997) with a more aggressive kit, a lighter exhaust system, as well as the 19-inch ATS Superlight wheels, wrapped in the Michelin Pilot Cup 2 tires. 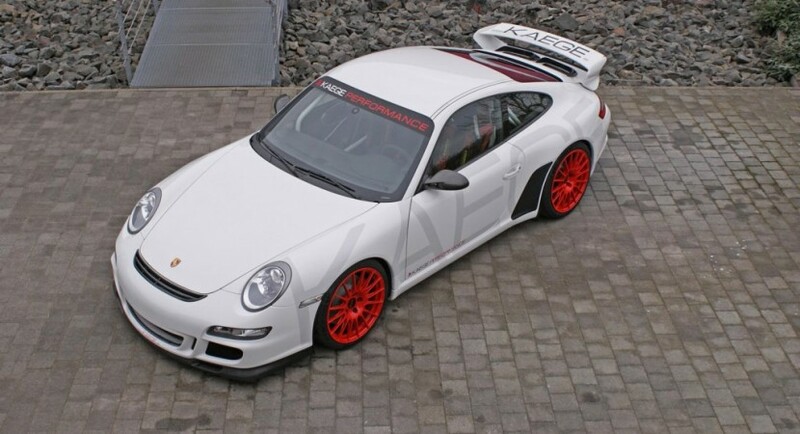 Additional changes include the cabin as well, where the KAEGE tuner have fitted it with the same color as the exterior on the center console and rollover, the aftermarket specialists also installing the Sachs sports clutch or the much lighter seats. 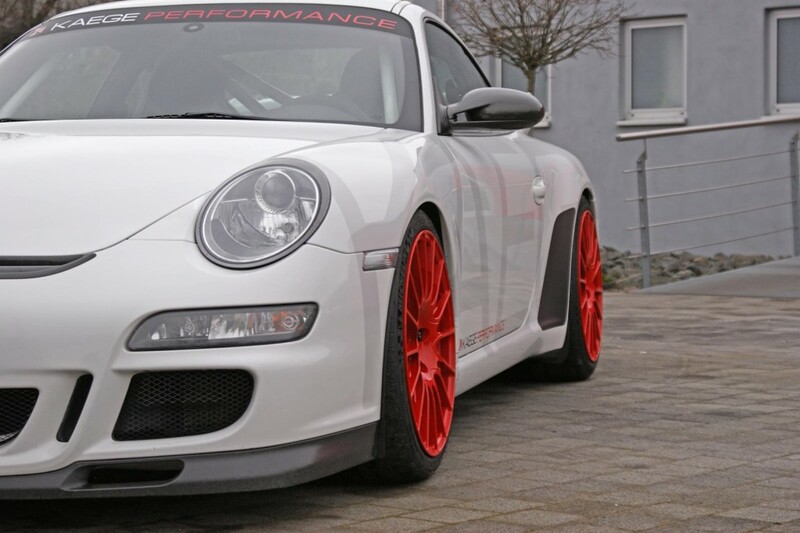 Under the hood, the Porsche 911 GT3 (997) is packing a 3.0-liter flat six-cylinder unit, upgraded as well and delivering 438 horsepower, as opposed to the stock the 415 horsepower. 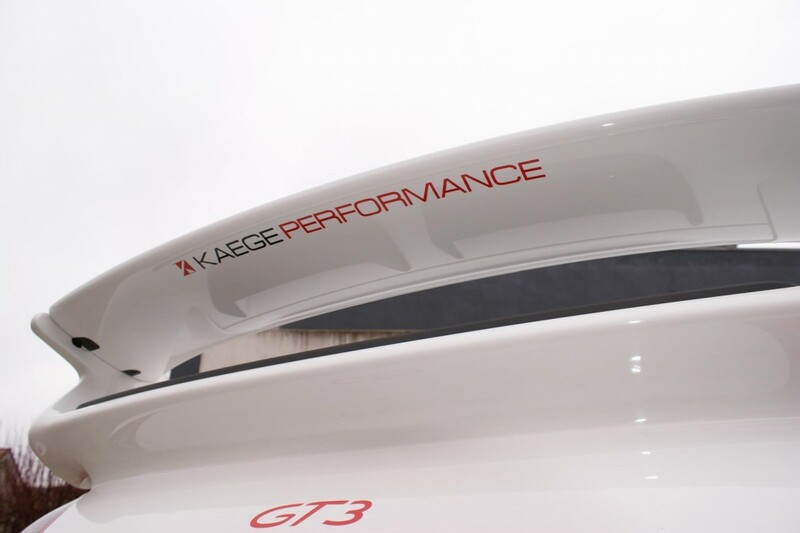 Even if this might be considered an insignificant increase, the model is capable though of reaching 100 km/h in just 4.3 seconds, at a topping of 310 km/h. 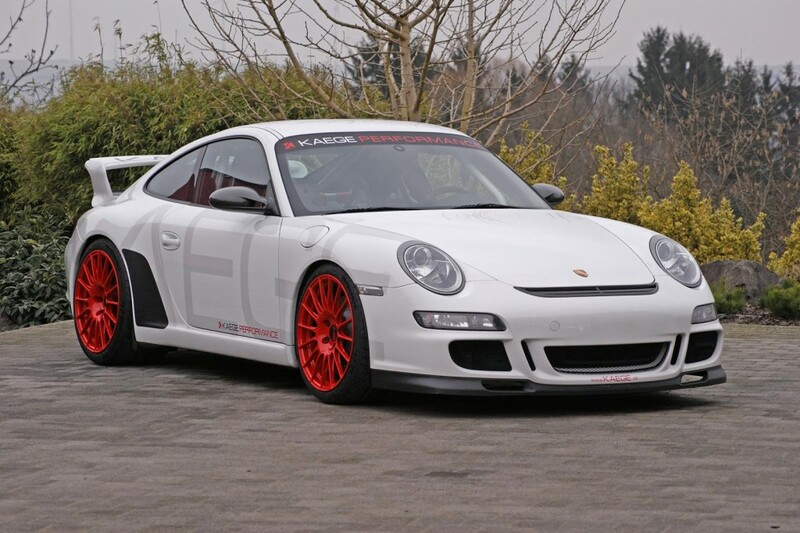 Unfortunately, even if we love having it in front of our house, we still don’t know the price tags set for this one-off Porsche 911 GT3 (997)! 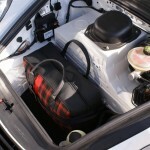 Meanwhile, enjoy the photos with the model! 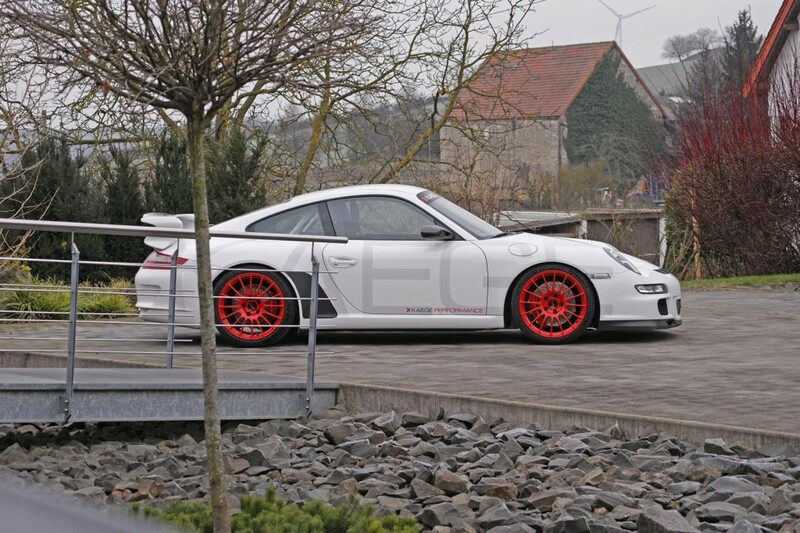 It is really gorgeous!